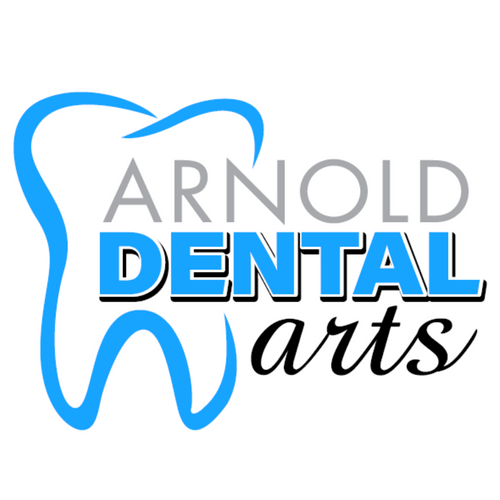 We have a wonderful administrative staff here at Arnold Dental Arts! Our staff is not only warm and friendly to our patients, but they go above and beyond to be helpful at every possible moment. As Office Manager, she handles much of the daily routine in running the office as Dr. Leon treats patients. She files dental benefits for patients, works diligently to resolve problems with benefit companies, and coordinates various financing options through several companies that we work with. She attends numerous management classes in order to keep the office running fluent and up to date. As our Scheduling Coordinator, she spends the majority of her time appointing new patients who contact us, scheduling those who are in the office needing further treatment, and making courtesy confirmation calls for those patients having upcoming appointments. She also diligently scans through our patient’s records making sure that each patient is contacted should they have forgotten about any treatment they required. As our Patient Coordinator/Receptionist, she is in constant communication with the insurance companies regarding patient benefits and making sure the all-necessary information is obtained from the patients upon their arrival to our office. She is generally the first person that people encounter when calling the office.